Today I'm teaming up with Nine West and VSP Direct to talk to you guys a little about how the right frames can complete any personal look when it comes to fashion (and how eyewear is the only fashion item for which you can get insurance!). 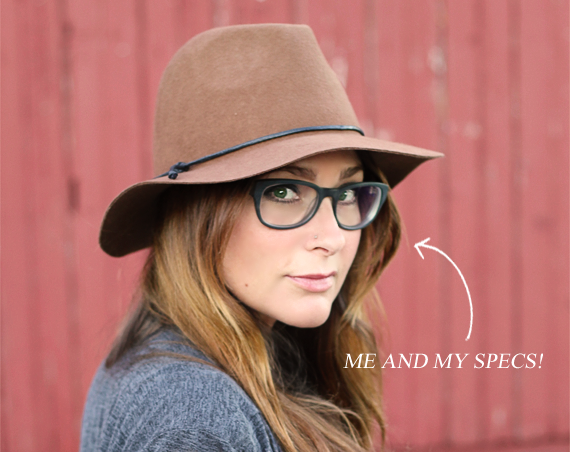 I've mentioned a few times here on the blog that I am all sorts of near-sighted and wear glasses most of the time. Thankfully, I love the look of a good, chic pair of specs and fully believe that they can make really great accessories. Not so thankfully, my health insurance does not cover vision, and for many years, I've been forced to pay out of pocket for my exams, lenses and frames (which if you don't already know are not cheap). Lucky for me, I recently signed up for VSP Direct. Their individual vision insurance is super affordable, and gets you access to a large selection of frames from classic styles to modern, trendy ones (including dozens of top brand names - woohoo!). Paying for glasses out of pocket can cost hundreds of dollars, and like I said before, glasses are truly the only fashion item that can be covered by insurance. So for me, it made perfect sense to take advantage. 1. They are the nation's only not-for-profit vision care company, and they have spent a whole decade developing high-quality, affordable individual plans that are now available in every state. Pretty impressive. 2. Know someone who needs vision care? You can purchase VSP Direct insurance benefits for yourself or as a gift ( for as little as 41 cents a day or $16 a month!). Love this idea. 3. Coverage includes the eye exam with a low co-payment, provides allowance for glasses or contacts (with fully covered lens options). 4. They have the lowest out-of-pocket cost in vision care with a typical annual savings of $227 (woot!). 5. They offer 30,000 providers, which makes them the largest doctor network in the industry. 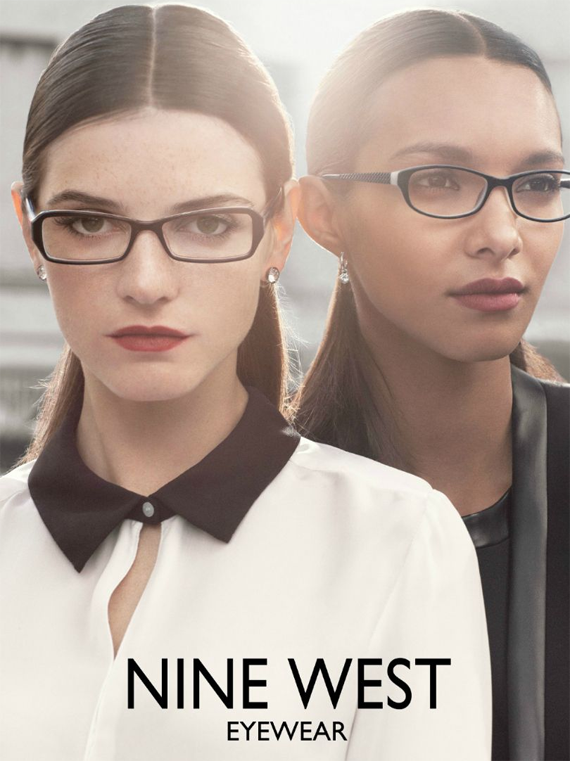 One more thing... Nine West and VSP Direct are currently hosting a 'Style with a Vision' Pinterest sweepstakes where you can win a Nine West shopping spree and a year of free vision care! Yes please! Do you wear glasses? Does your healthcare cover vision, and if not, have you ever considered an individual eyewear insurance plan? Thanks for the tip. I need new glasses badly and will need to payout of pocket, although I'm lucky enough to get my eye exam through my insurance. That's great that your insurance covers your exams! But the frames and lenses out of pocket are crazy expensive. I get it! Awww thanks Lindsay. You're sweet. Thank you for sharing this, glasses ARE very very expensive and vsp sounds like a great deal! Thank you Anna! It really is an amazing deal! Those glasses are fitting you really well!!! you look fab! have you worn glasses on your blog before, and i forgot?